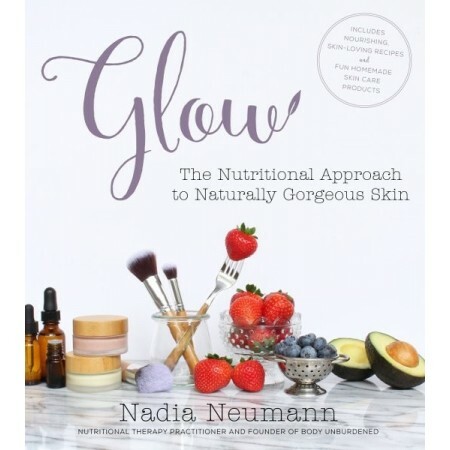 For readers who fight with their problem skin and feel out of control, Nadia Neumann proves that everyone’s skin can glow from the inside out by making a switch to a real-food diet and all-natural skin care routine. Nadia cured herself of the skin issues that plagued her for much of her life—including acne and constantly inflamed, irritated skin—through diet, detoxing her skin of chemical-laden beauty products and lifestyle changes. In Glow, Nadia presents the knowledge and experience she gained on her journey, backed by cutting-edge scientific research. 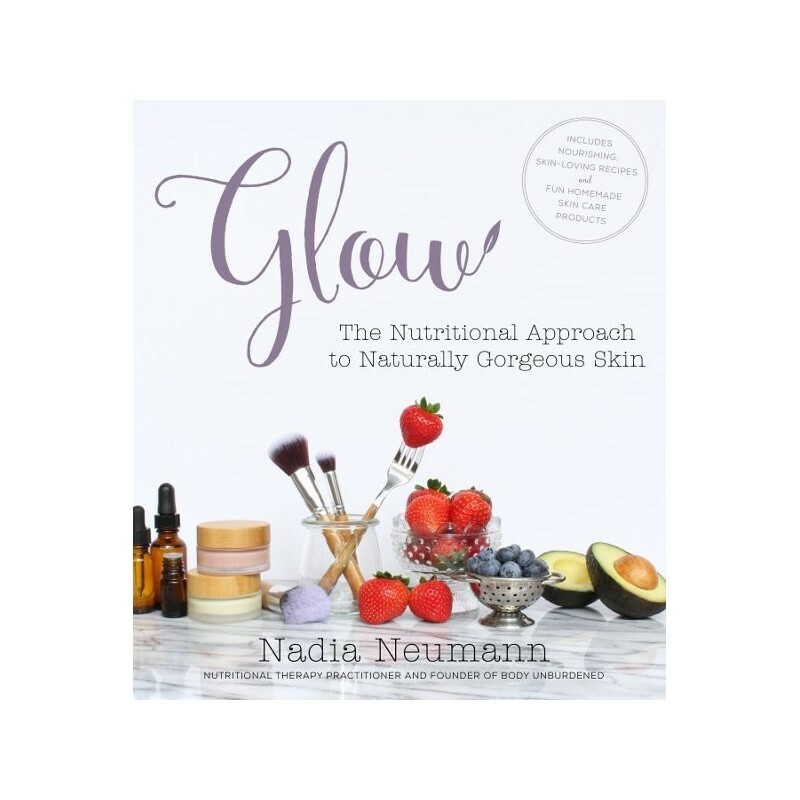 The book includes 20 delicious and simple cooking recipes using superfood ingredients that nourish skin from the inside, as well as 20 tried-and-true DIY skin care products that nourish skin from the outside. Written by Nadia Neumann. Paperback. Colour photography. 192 pages. 23cm x 20.5cm.